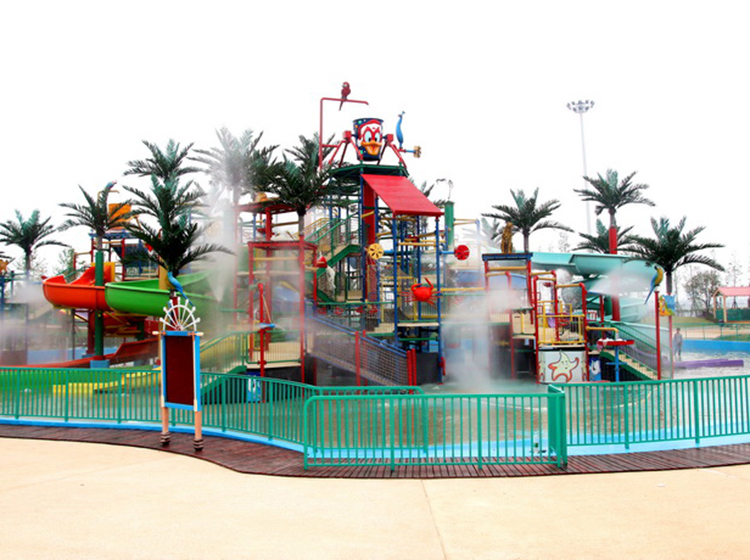 1.The main body of the slide is made of FRP material, handmade paste system, with very strong applicability, hardness, safe and durable. 2.Slides, high temperature, corrosion resistance,oxidation resistance, smooth, anti-ultraviolet, anti-fade and so on. 3.Have a strong visual impact and appeal,Well Reception ability continue to attract tourists to come to play again and again. 4.Can provide a variety of color selection and combination.